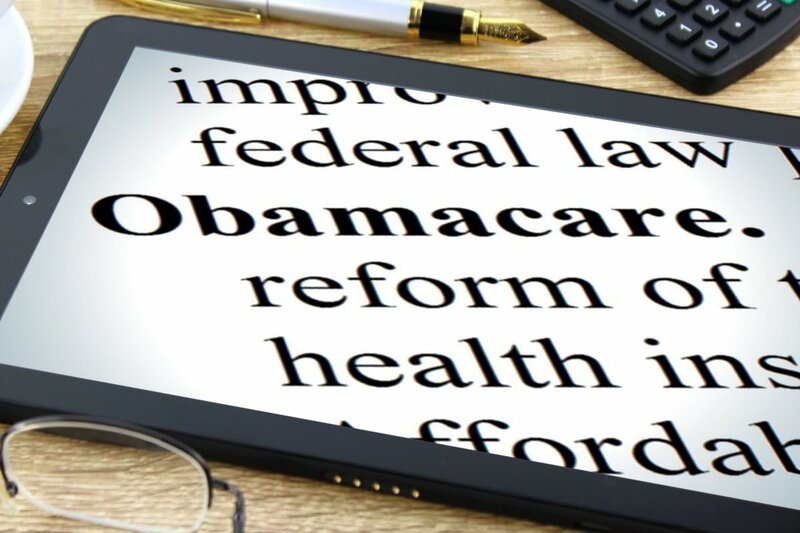 Obamacare has been a hot topic in politics since day one: it’s been a subject to many debates, mainly in means of whether or not it’s only well-intentioned and good on paper. In March 2010, the health care reform act called the Affordable Care Act (a.k.a. Obamacare or ACA) set three priority goals in order to better the U.S. health system. Primarily, the act was to make health insurance more affordable and therefore – accessible to a wider number of people. Secondly, it aimed to expand the Medicaid program in order to include households with lower incomes. However, the decision implied some states will not expand this program and so it remained implemented differently across the U.S. Thirdly, the act focused on improving the medical care delivery methods in an effort of cutting down the costs as much as possible. Obamacare offers four types of health packages (i.e. plans): bronze, silver, gold, and platinum. All of them imply different requirements and costs. The program has defined a maximum out-of-pocket limit each year and unfortunately – a steady growth in deductibles has been noted. For the sake of comparison: in 2015, this maximum within the individual plan was $6,600; in 2016, it was $6,850; in this year, this figure is defined at $7,150. According to the HealthPocket study, average premiums (i.e. monthly payments) will also increase: for instance, those who are a part of the bronze plan will experience a 21% higher premiums. The program also includes the possibility of lowering deductibles through the Cost Sharing Reduction subsidies and the mentioned Medicaid but not all those who need it may be eligible to apply for these financial relieves: they either earn too much or they fall into a group bellow the 100 percent of the federal poverty level. Even though these numbers vary depending on the plan one has chosen – the increases are double-digit. Having in mind the deductibles between individual and family health insurance, it is not a surprise a majority of people turns to private health insurance: according to the statistics provided by the Centers for Disease Control and Prevention, almost 70% of people aged 16-64 decide to do so. Another setback of Obamacare is the way it functions in real life. Although switching between different plan options is possible and many choose to do so in order to save money – there has been little discussion about the inconveniences, especially regarding users who struggle with certain illnesses. Obamacare covers a narrow group of medical experts and institutions so changing a health insurance plan also implies the journey of finding new doctors that will continue the needed treatments. This transition can be exhausting and emotionally overwhelming for the patients. However, the U.S. health law is a lot broader than just Obamacare and the general goal is to provide U.S. citizens with the optimal insurance and avoid coverage that is incomplete. This means one should be carefree with a health plan that covers everything from basic medications and hospitalization to regular checkups (e.g. blood sugar levels, mammograms) and prevention services (e.g. flu shots or other vaccines). Data provided by the Kaiser Health shows premiums for users that get their insurance through work have increased at a very low rate and the growth of these costs remains the same throughout the years. But when it comes to deductibles in this constellation – they are significantly higher. The practice of employers shifting the costs to their employees continues so the financial burden gets put on the users once again. Lastly, there is a misconception that Obamacare functions as a uniformed system all across the states. Some countries offer only one insurer to citizens, which can be interpreted as monopolization of the market. It also implies a great limitation for users given the fact there are fewer hospitals and doctors one can receive health care from. Without any doubt, Obamacare was brought to people with an honest effort to make health insurance more accessible. In order to ensure people understand the necessity of insurance, not having insurance is even punishable by law and penalties must be paid along with income taxes. The biggest question remains open: can Obamacare truly find a way to revolutionize health care system or will health continue to be a privilege to those who can afford it?